I’m Dr. Mark Phan of OKC Smiles. My office is located at 930 SW 107th St in Oklahoma City. One of the best things about being an Oklahoma City area dentist is interacting with my patients. During initial dental consultations, I listen carefully to my patient’s short and long term dental goals. If a client is nervous about undergoing treatment, we discuss oral conscious sedation. Oral conscious sedation, sometimes called sedation dentistry, is a great option for anxious patients. Dental visits do not have to be painful! 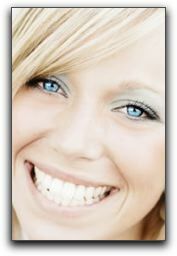 I never get tired of creating dramatic smile transformations for the best clients in Oklahoma City! 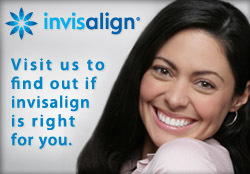 If you have been considering a smile makeover, let’s talk about your smile. Call OKC Smiles at 405-634-7303 to schedule a cosmetic dentistry consultation.